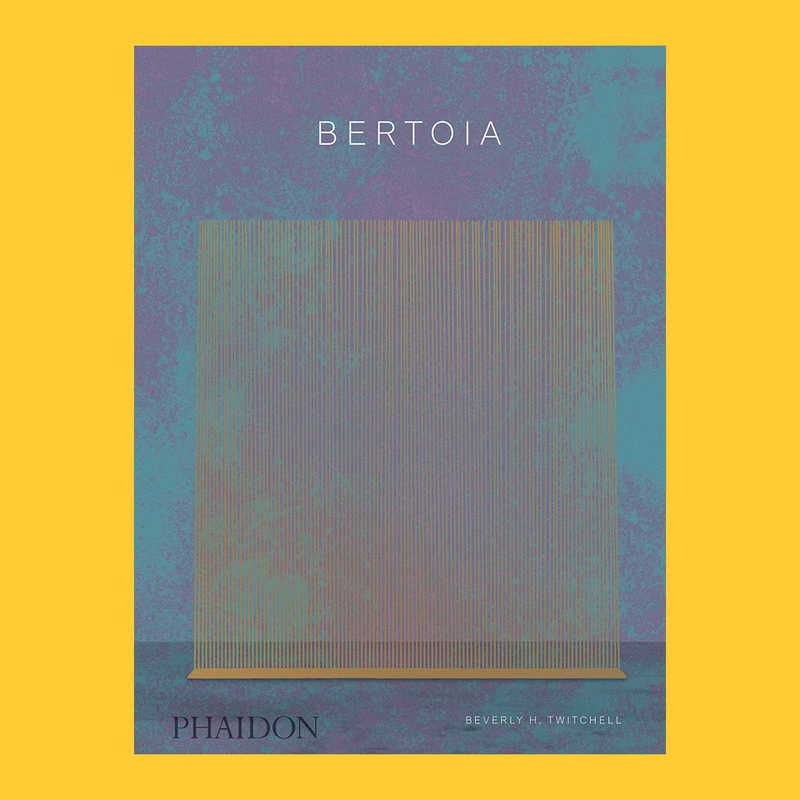 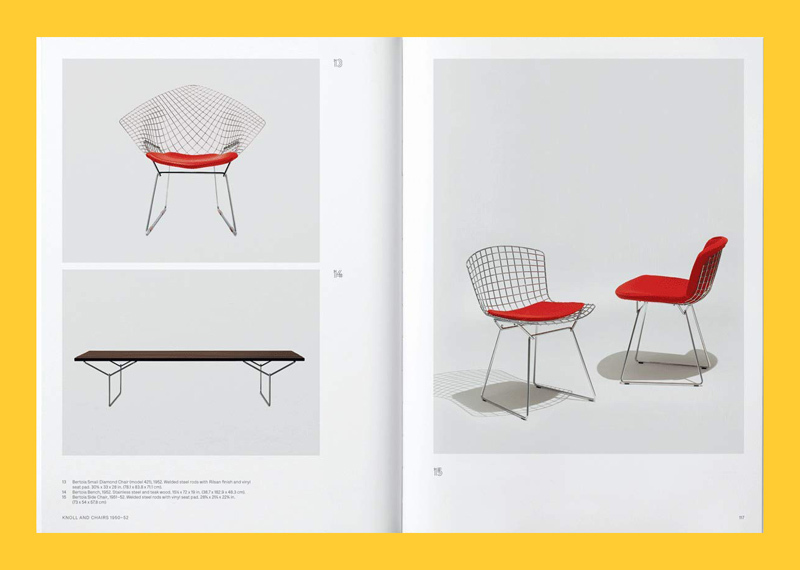 A celebration of the rich and varied work of Italian-born American artist, designer, and master of metal, Harry Bertoia. 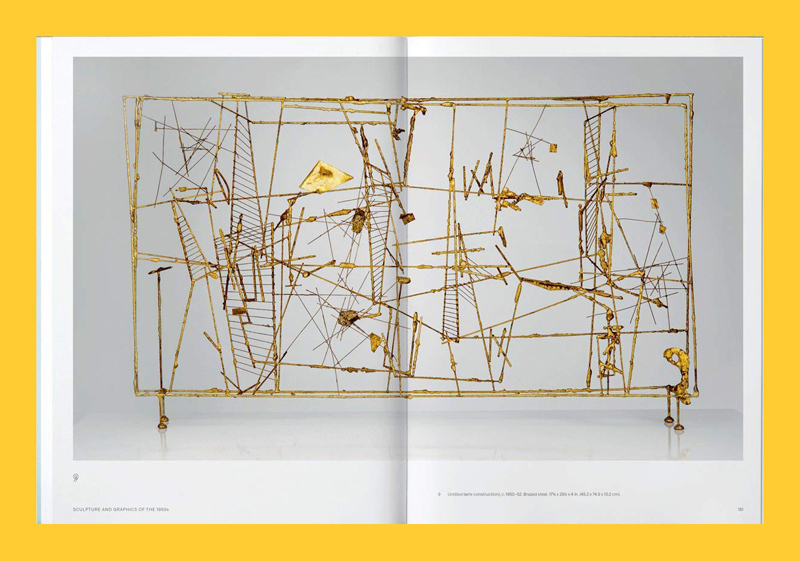 From chapel altarpieces and bronze fountains, to wire chairs and silver brooches, Harry Bertoia’s creative output was varied in the extreme. 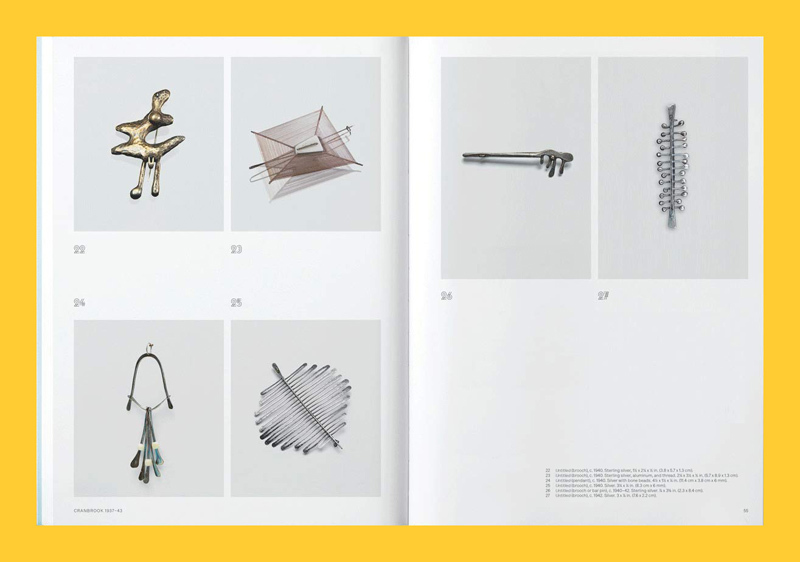 This new book explores his entire career: his move from Italy to Detroit at 15; his formative years at Cranbrook; his work with Charles Eames and Knoll; through to his fascinating sound sculptures. 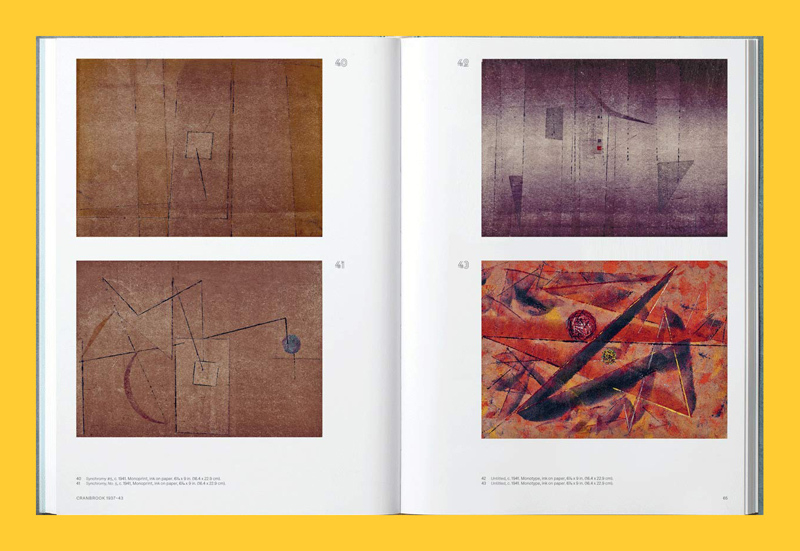 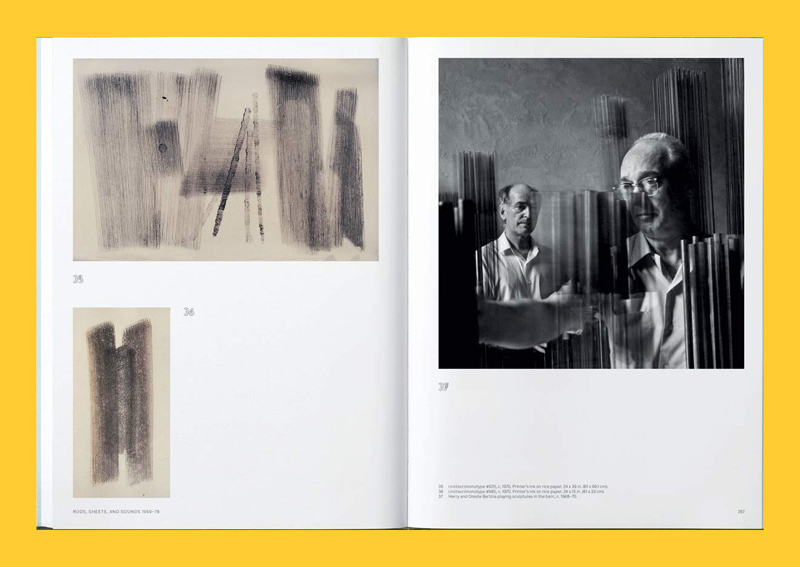 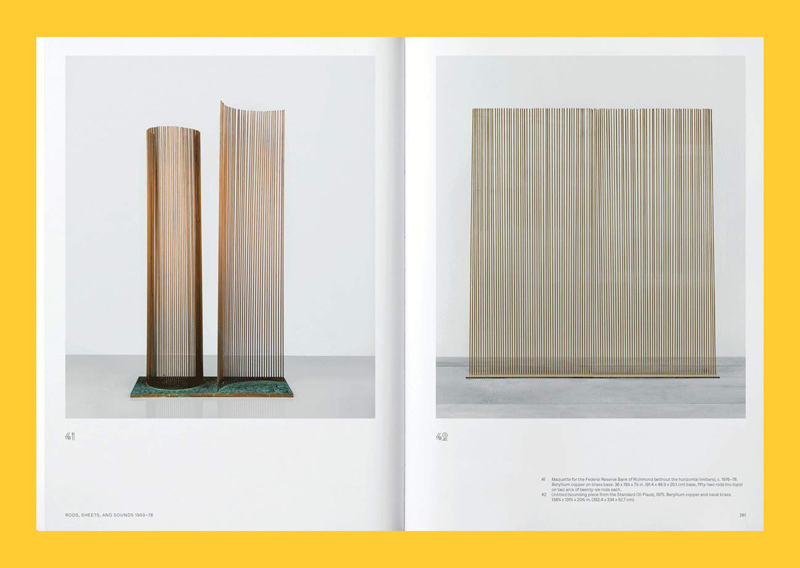 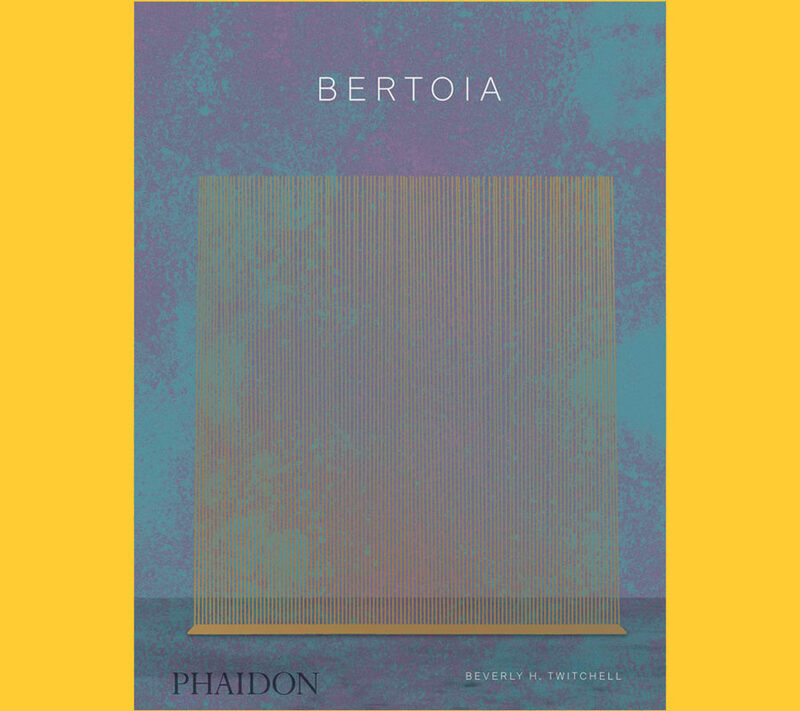 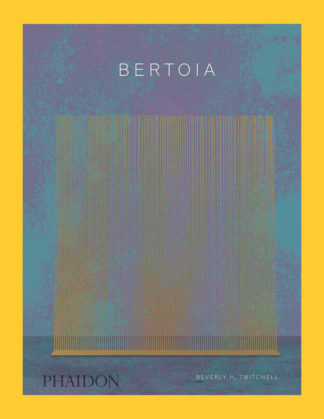 In doing so, the book demonstrates how seemingly disparate works are in fact united in being reflections of nature, and places Bertoia’s art squarely at the heart of American modernism.